League of Legends Patch 9.4 is almost upon us! 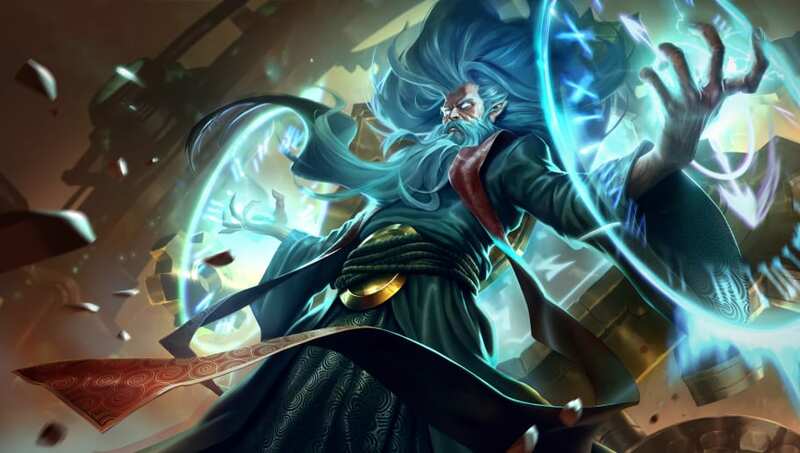 League of Legends' Patch 9.3 has gone live and brought with it many desired changes, including the much-heralded restoration of power to crit items and traditional Marksmen AD Carries. Of course, this only means that players turn immediately to the next item on the demands list, five of which have been short-listed here. These are the five changes players want in League of Legends' Patch 9.4. 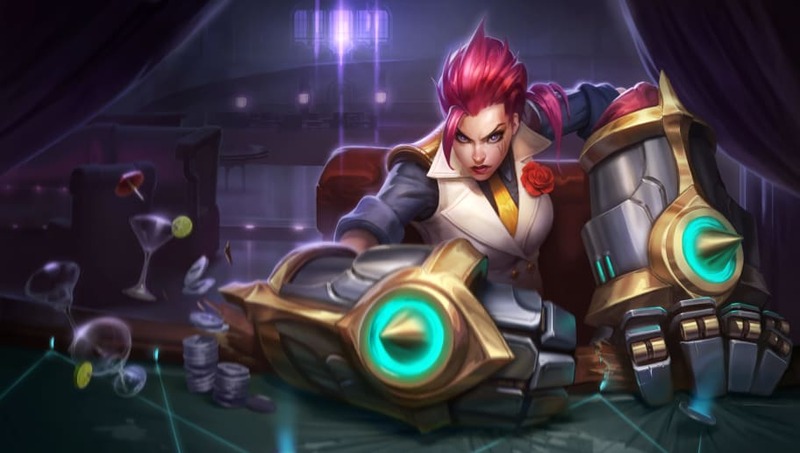 The Piltover Enforcer has changes coming down the pipeline and are likely to come in Patch 9.4, and for fans of the pink-haired jungler these can't come fast enough. 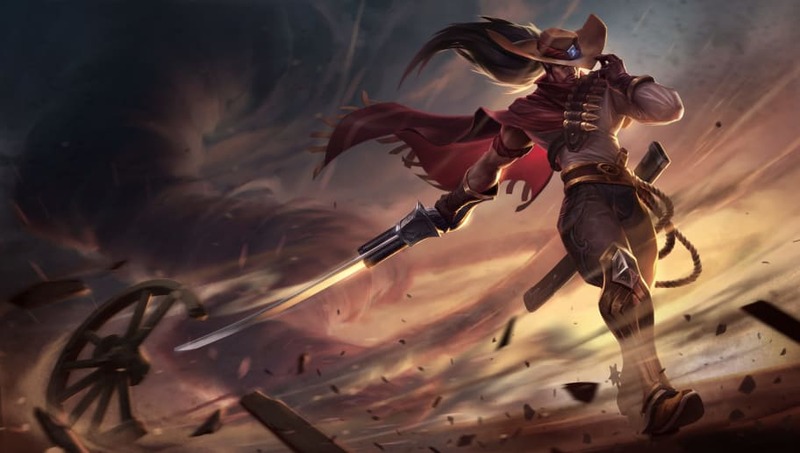 Vi hasn't been near the top of jungler lists in some time; with these changes, many of which are aimed towards increasing her clear speed and burst damage, hopefully Vi will see more common usage on the Rift. After her thorough gutting in Patch 9.3, Akali has plummeted in win rate. 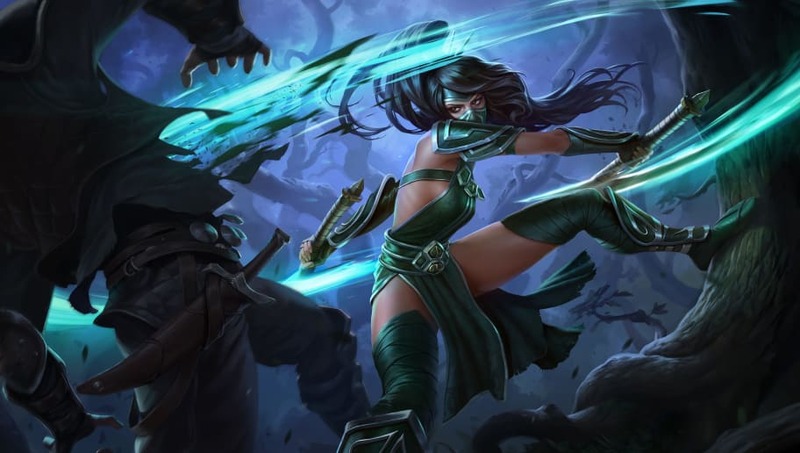 Without the heal on her Five Point Strike (Q) or stealth under towers in her Twilight Shroud (W), Akali is now much more vulnerable in lane and likely to fall far behind in the early game. While Akali still possesses enough damage to instantly delete targets in late-game, getting there is a problem, and even then without the heal or tower-dive potential Akali is much riskier than before. A lesser healing factor on her Q might help to bring her back, but as it stands Akali swung from disgustingly strong to pitiably weak. 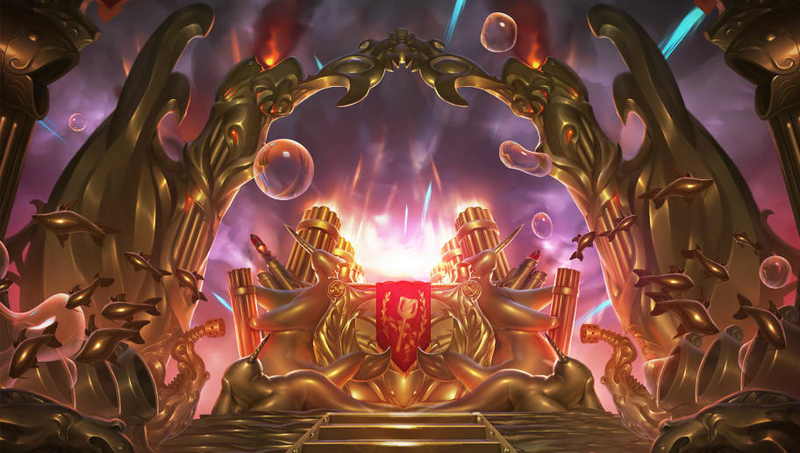 The new loading screen arrived in Patch 9.3 for the NA region as a limited test release before seeing global release later. That said, promised features such as a chat window during the loading screen have yet to be implemented. Although the developers stated it may take a few more patches, hopefully some early work will be seen in Patch 9.4. Both the Bounty system and the Kleptomancy rune have had their fair share of detractors, so when they combined for this particular play style the backlash would reach critical levels. While it may seem a cute cheesy strategy, when professional players are using it in official matches to match enemies in gold while having one cs to their lane opponent's 58 at 8 minutes, then something's gone horribly wrong. At no point in a MOBA should a strategy be viable at the highest level when its core principle involves not last-hitting minions. Well, here we are again. The much-despised blade-wielding warrior becomes the target of vitriol once more when it turns out the champion's powerful kit abuses item changes like no other. 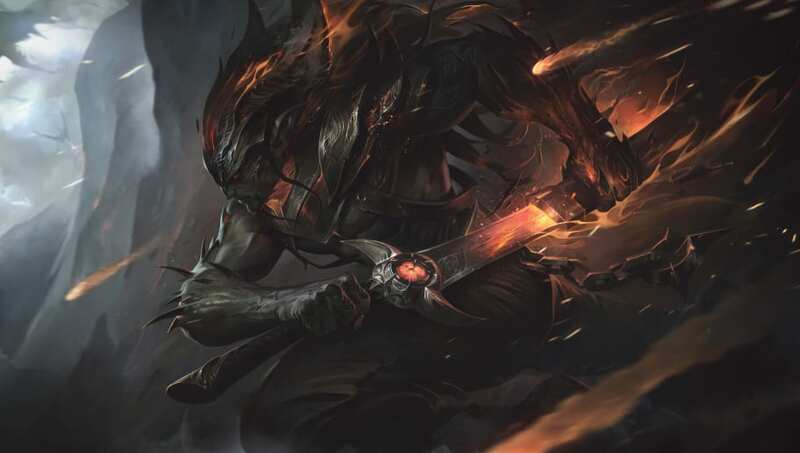 The reworked crit items, intended to bring back traditional Marksmen, has instead given a strong laning champion an absurd one-item power spike after which the Unforgiven can single-handedly rampage through the game to take victory.